Most seniors are not saving their money to pass it on to their kids but are putting money aside to cover medical expenses, repairs and other unforeseen costs. Most older people are saving for a rainy day. The National Seniors’ Australia Social Survey, in conjunction with Challenger, asked seniors about their current financial situations and what they expected in the future. Nearly 3,000 seniors responded to the survey, and the results have been released in the report Over 50s: Still not confident about their retirement income. 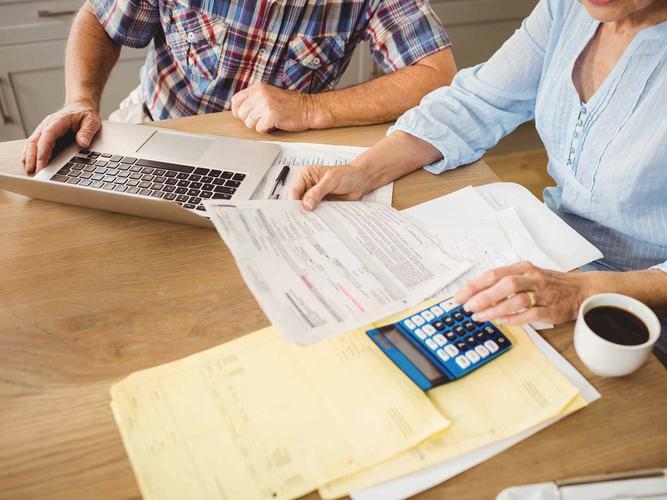 “Less than half the people surveyed believe their super will last their retirement and nearly three-quarters (74 percent) say they want to maintain minimum savings levels,” says National Seniors’ Director of Research, Professor Philip Taylor. The report also highlights how many retirees are not well prepared to manage their finances in retirement. Jeremy Cooper, Challenger’s Chairman, Retirement Income, observed that many retirees are not comfortable in managing their finances in retirement. Only a small minority indicated their money should be handed down to their families. “Only around one in five people said a motive for saving was to make a bequest,” Prof Taylor says. “So, older people do not have the levels of disposable income as some news reports would have us believe and any suggestion they are just keeping their cash under the mattress, earmarked for the children’s inheritance, is nonsense. “Most older people are saving for a rainy day, and in their later years, these tend to strike more frequently.